Amarillo has a robust economy. With the combination of farming, industrial, and petroleum industries and great friendly people, it’s no wonder why folks choose to buy a home and plant their roots here. If you have considered the potential benefits of refinancing your home, you should also be aware of the most common mistakes people make when refinancing. Being informed is the key to understanding what is best for you, among the many decisions you will make when refinancing your mortgage. Here are a few common pitfalls to avoid. Getting stuck on the mortgage rate. One of the more common mistakes of those who are making hasty decisions to buy a home or refinance their property is that they focus solely on the mortgage rate. You need to understand that there is more to mortgage pricing than the mortgage rate. Mortgage rate is important but the quality of a refinance deal does not rely solely on this rate. Waiting for the rates to go down. Interest rates affect your refinance deal, but that does not mean it is wise to wait for the absolute lowest rate before deciding to refinance. Otherwise, this might lead to missed opportunities since there is no single formula for predicting interest rates. time the interest rates go down. Going overboard with your home equity. You can use a mortgage refinance to borrow against your home equity. The problem is that sometimes, borrowers squeeze out too much from their home equity. When home prices fall, these homeowners would be at a disadvantage when paying back an amount that is higher than the value of their home. As discussed in one of our blogs, refinancing your mortgage provides you with more financial flexibility and opens doors to more financial opportunities for the family. If you think refinancing could work for you in your current financial situation, we urge you to discuss your best options with a mortgage professional. 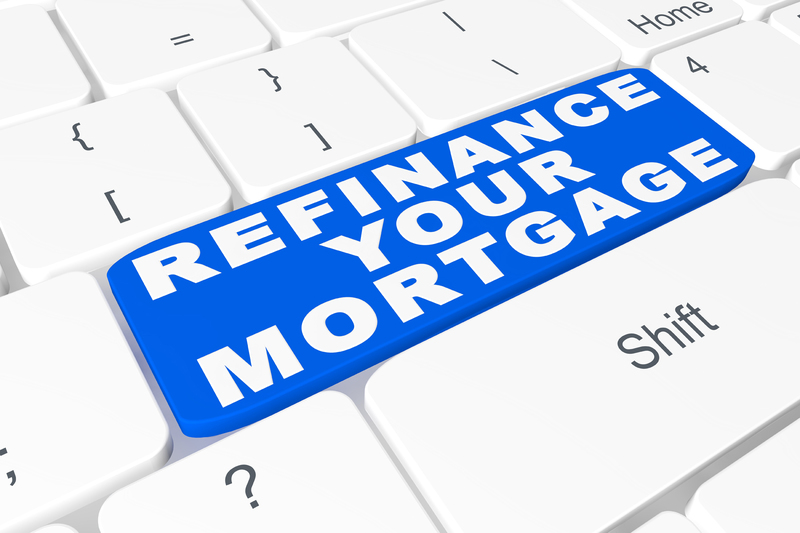 They will help you make the most from your refinance deal. At Texas Lending, we value accurate and credible information as a means to help Texas families come up with well-informed refinance decisions about their property in Amarillo or in other cities in Texas. Call our loan officers for an in-depth discussion about refinancing your mortgage.